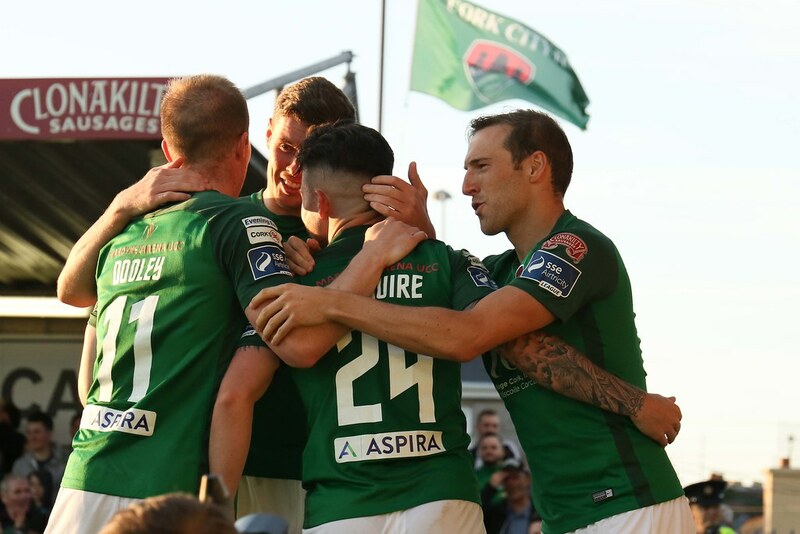 The game has ended between Cork City and Limerick FC. 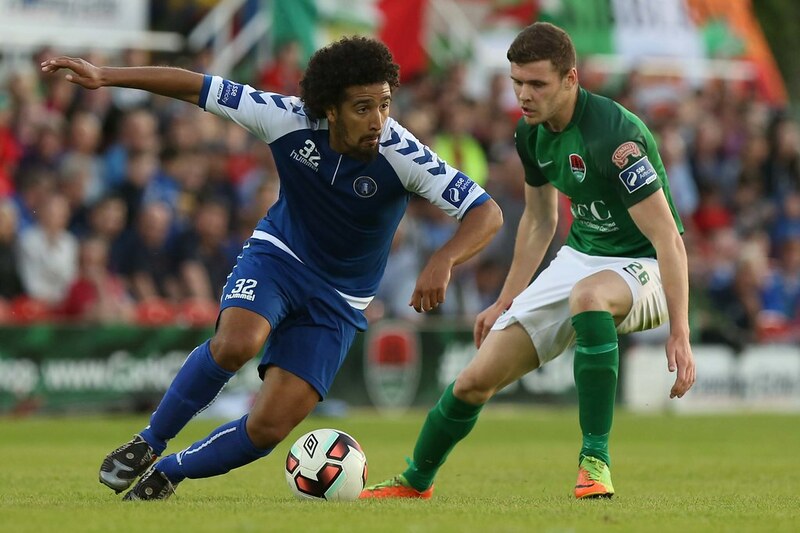 Shane Tracy replaces Bastien Hery for Limerick FC. 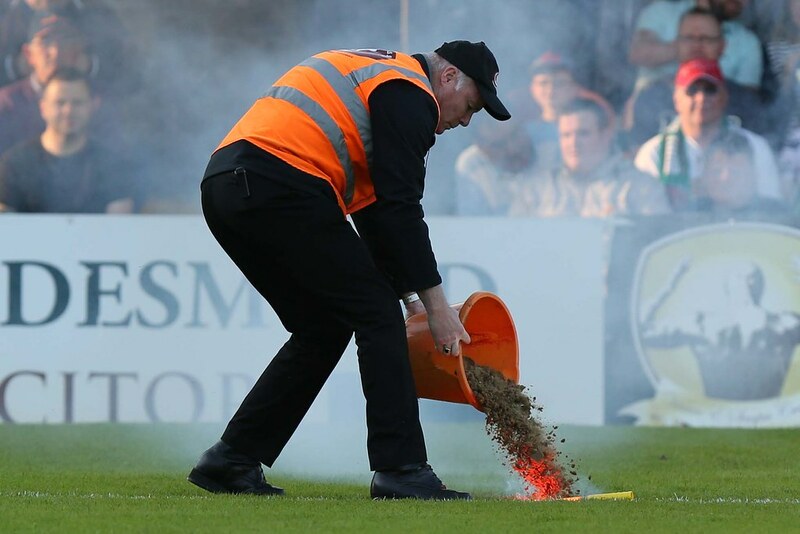 Sean O'Mahony replaces Garry Buckley for Cork City. 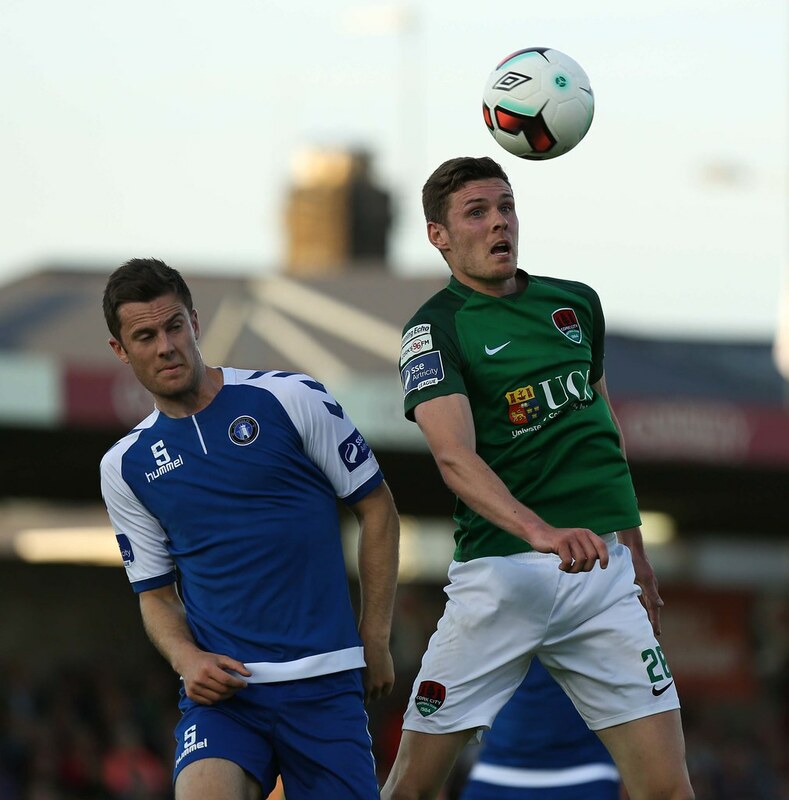 Shane Griffin replaces Stephen Dooley for Cork City. 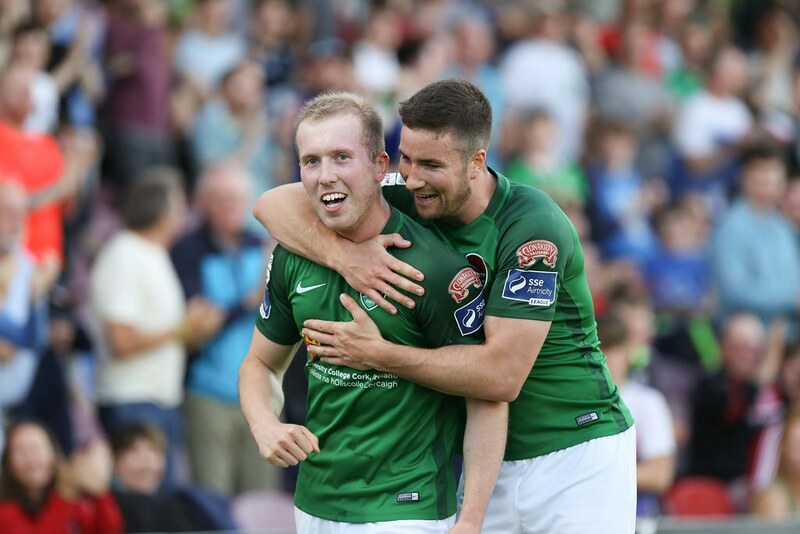 Garbhan Coughlan replaces Tony Whitehead for Limerick FC. 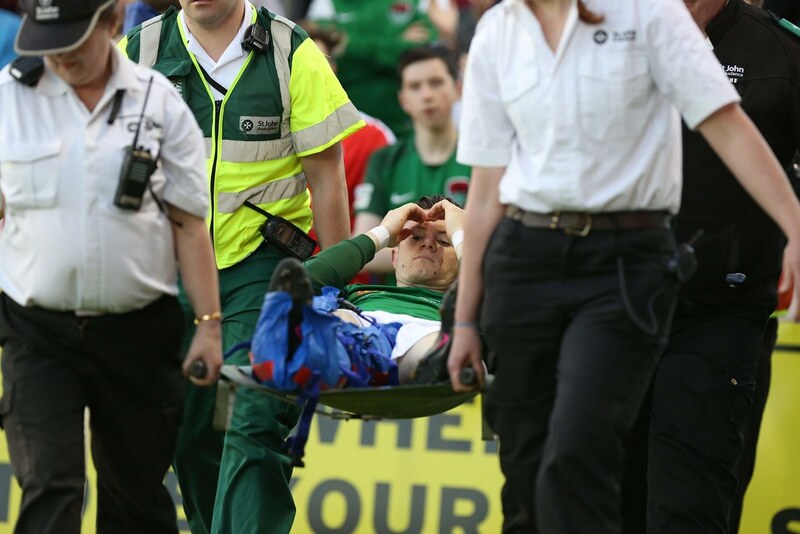 Conor McCormack is booked for Cork City. 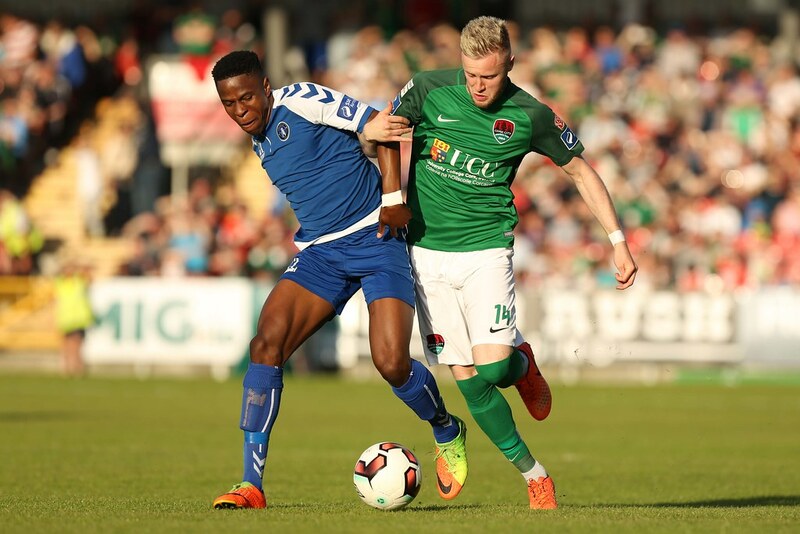 Greg Bolger replaces John Dunleavy for Cork City. 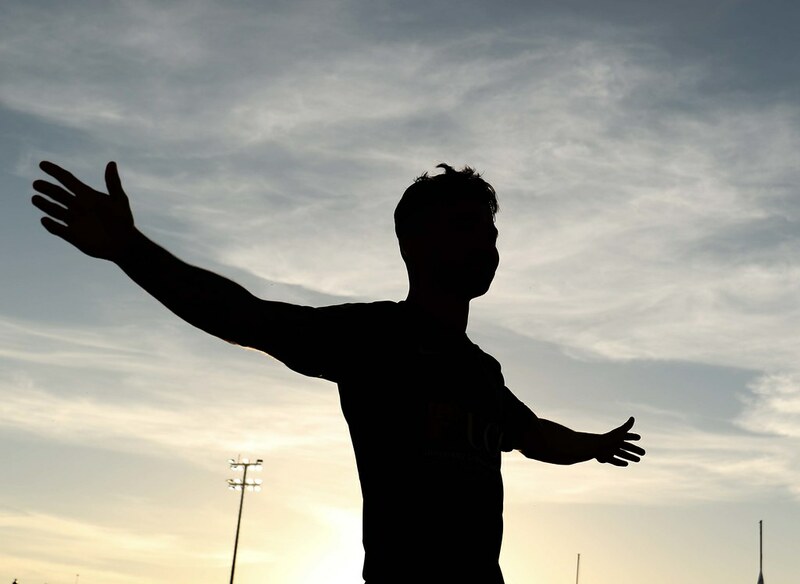 John Dunleavy is booked for Cork City. 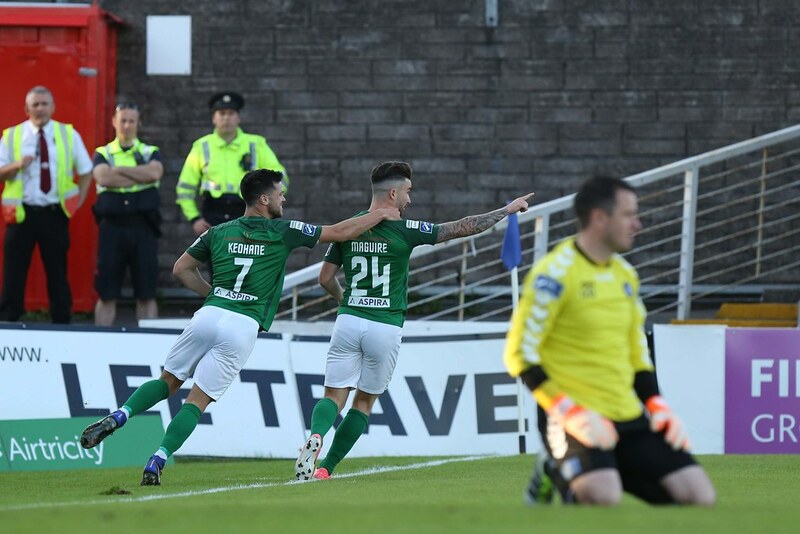 Sean Maguire scores for Cork City. 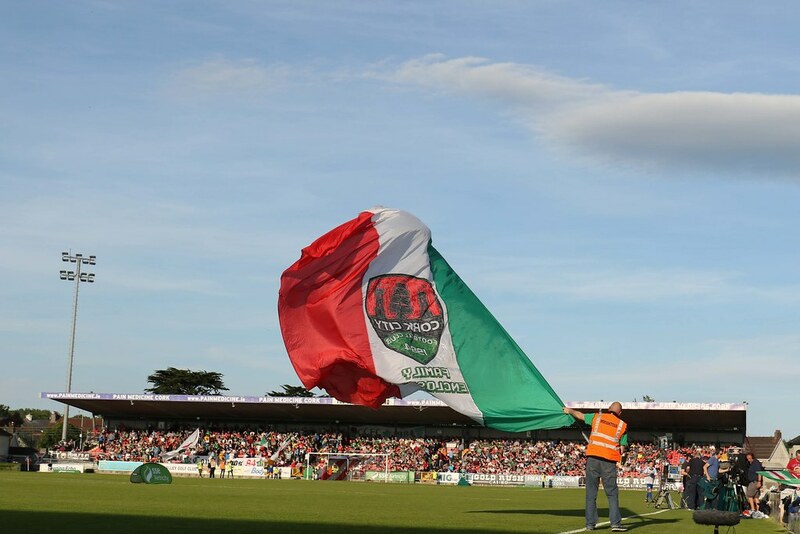 The second half between Cork City and Limerick FC has started. 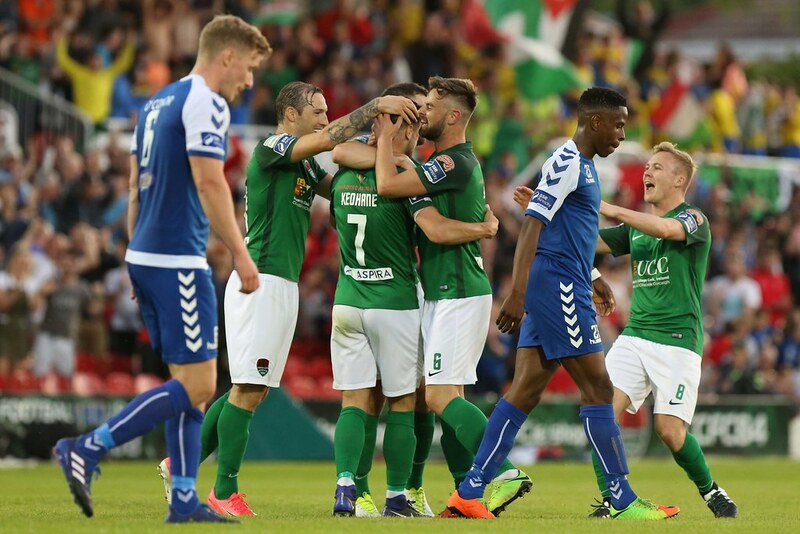 It is half-time between Cork City and Limerick FC. 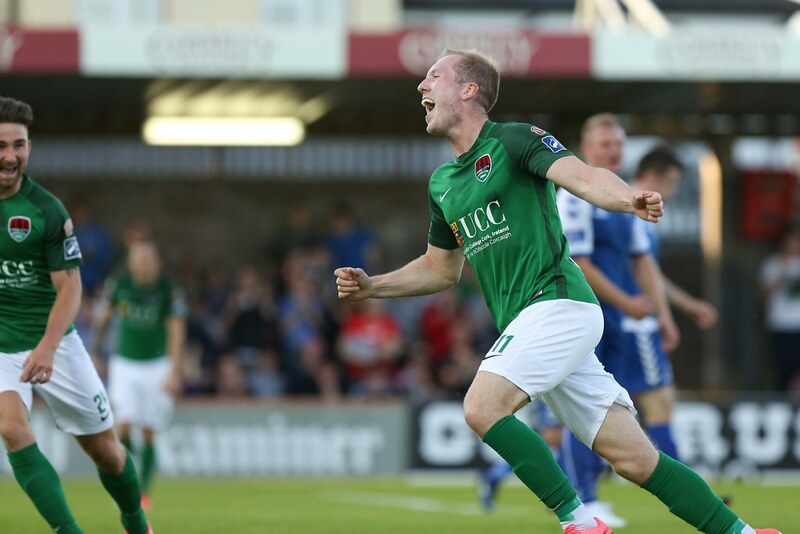 Stephen Dooley scores for Cork City. 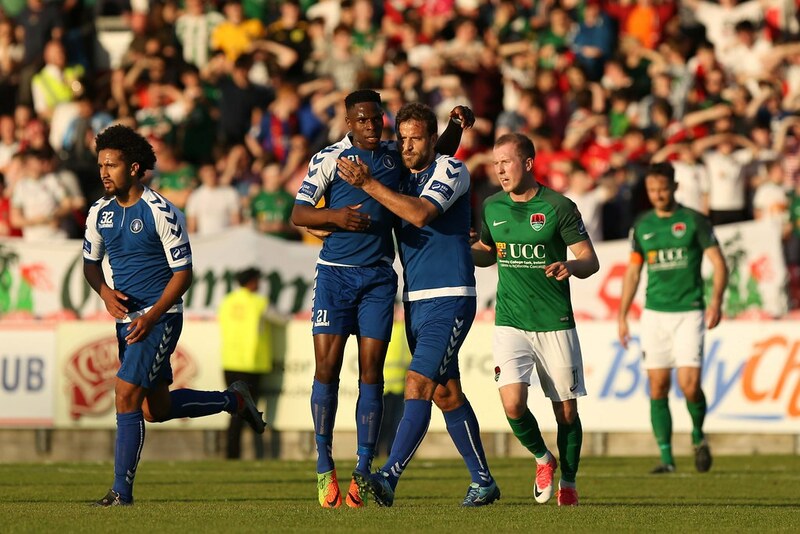 Rodrigo Tosi scores for Limerick FC from the penalty spot. 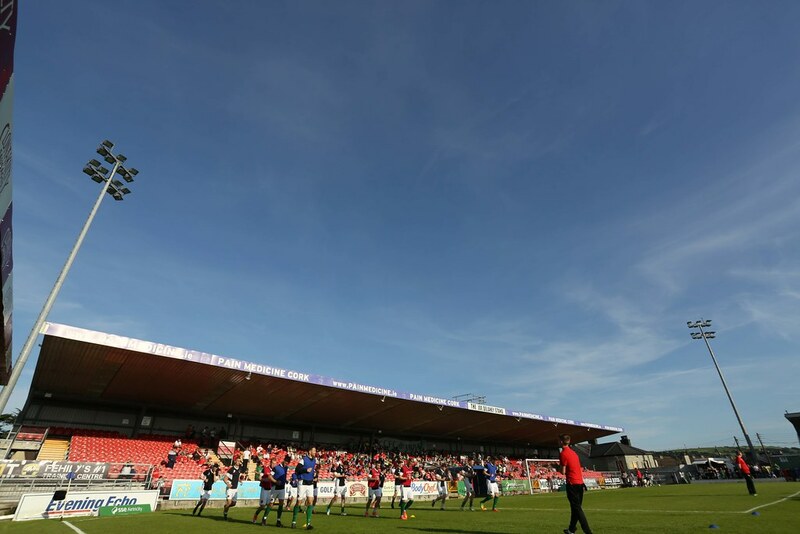 The game between Cork City and Limerick FC has kicked off.